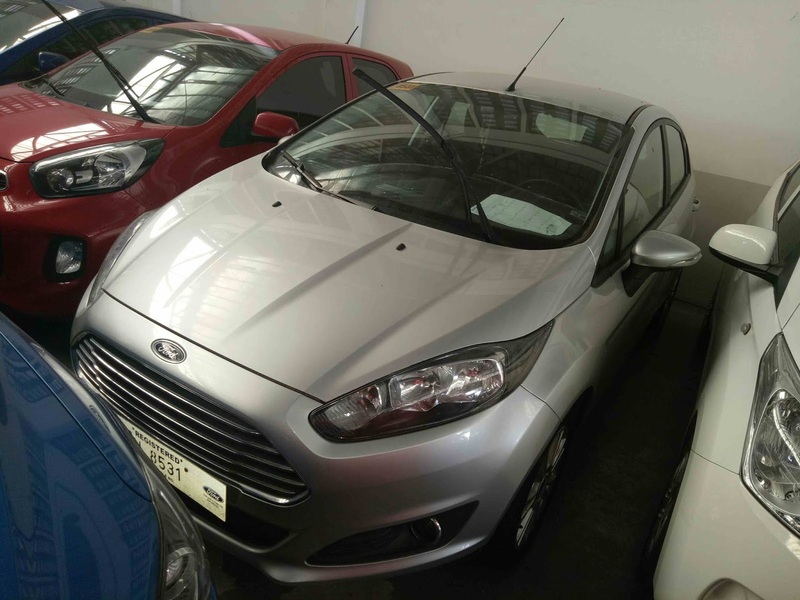 THOUGHTSKOTO Thoughtskoto : Used Cars For Sale From Security Bank! 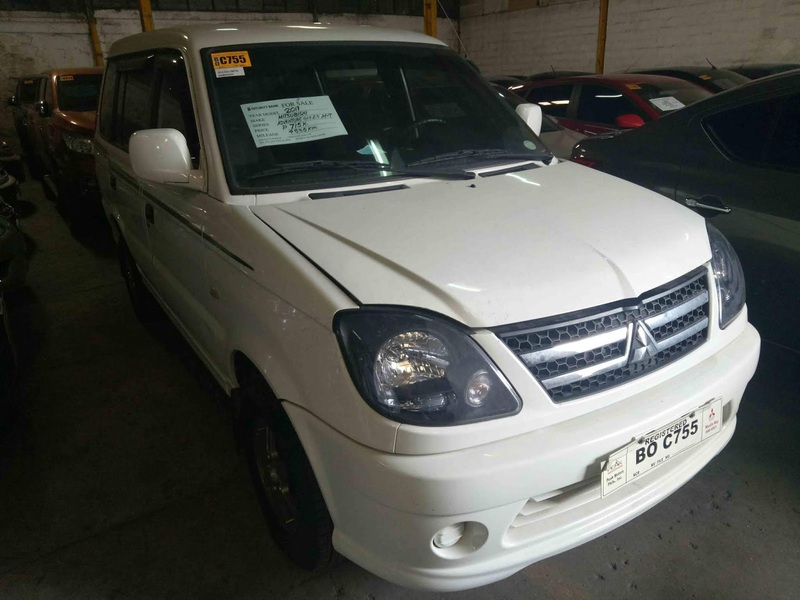 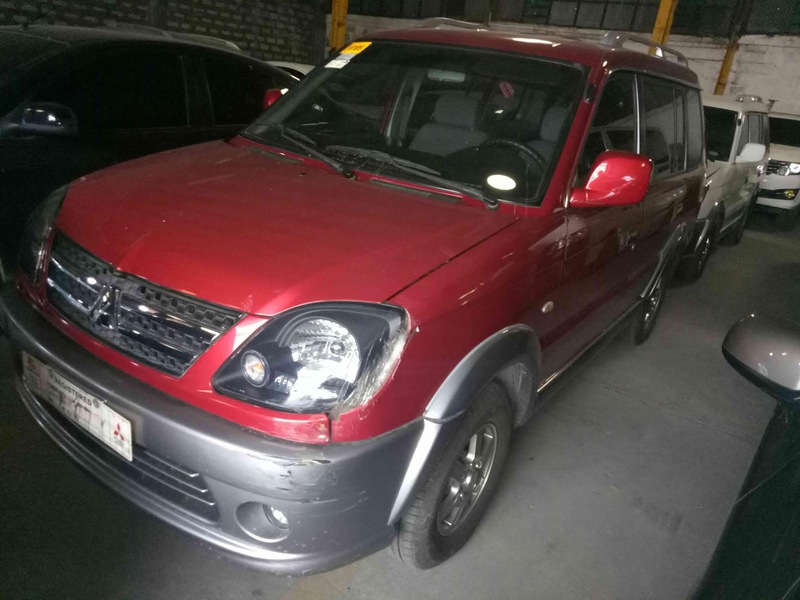 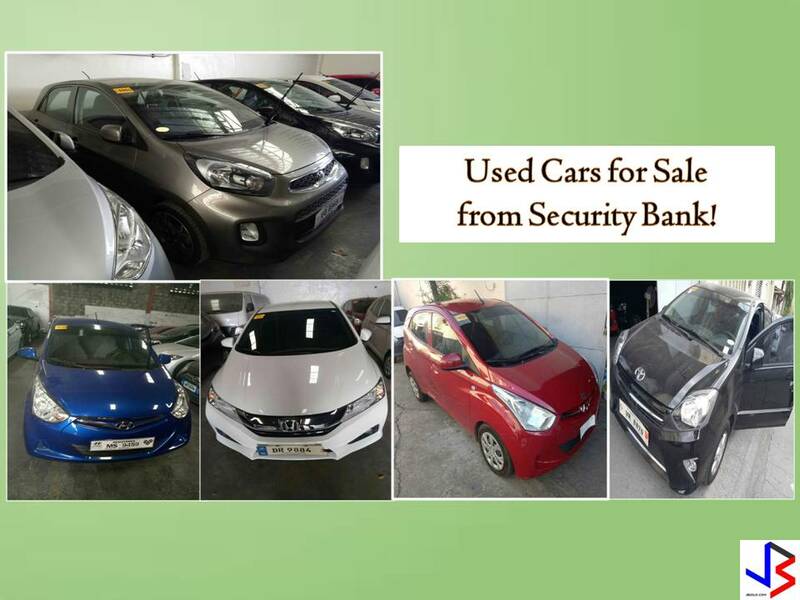 The following are used cars for sale from Security Bank. 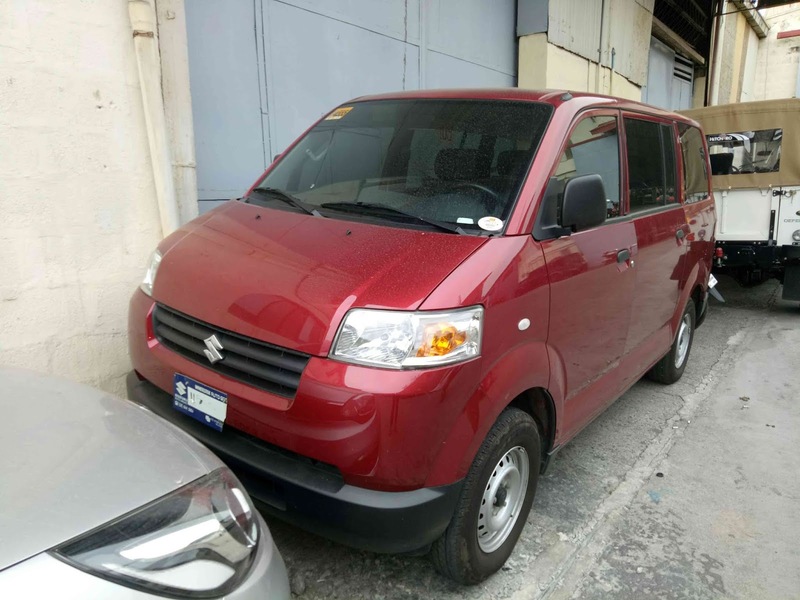 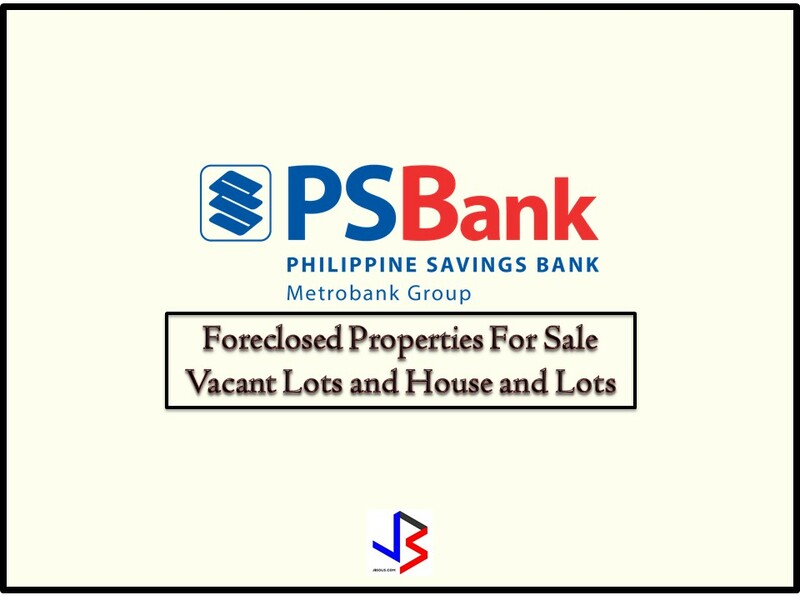 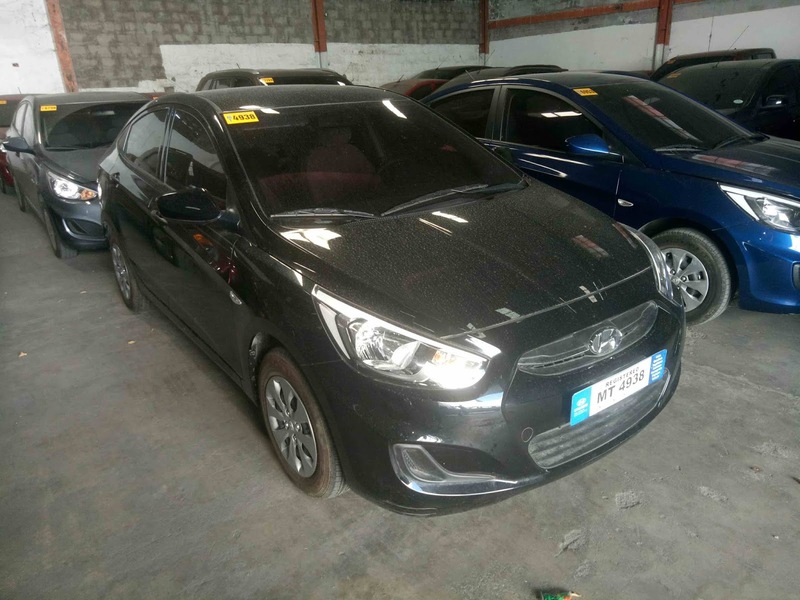 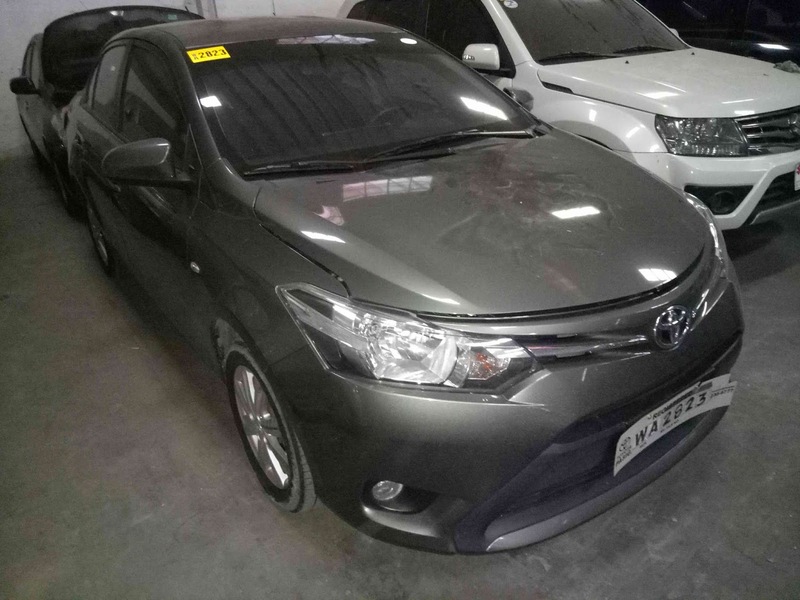 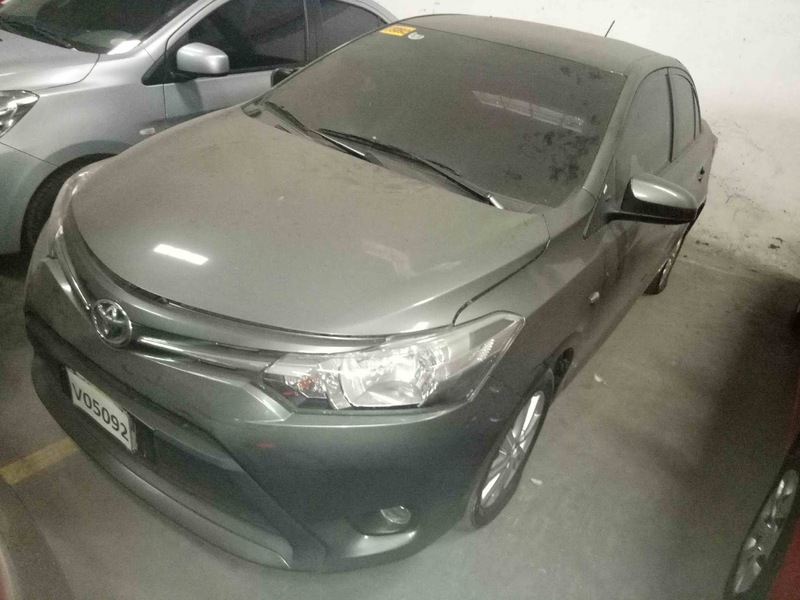 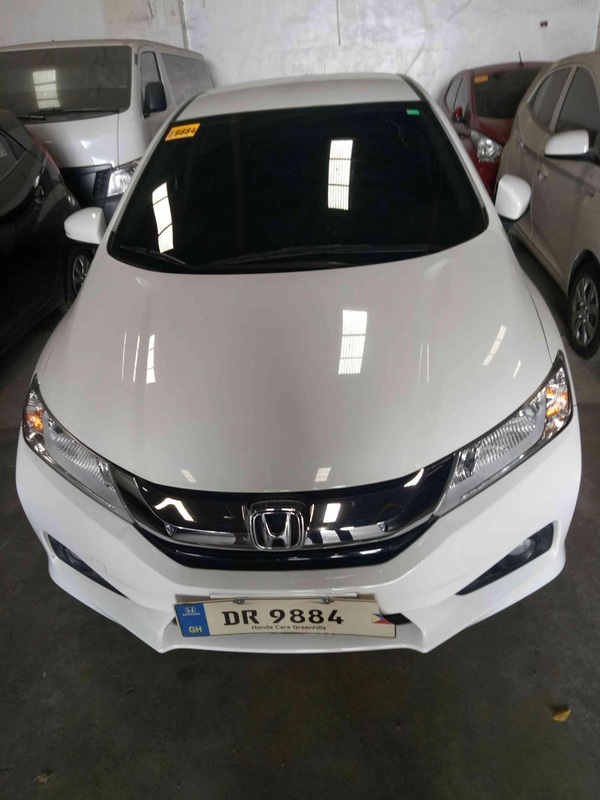 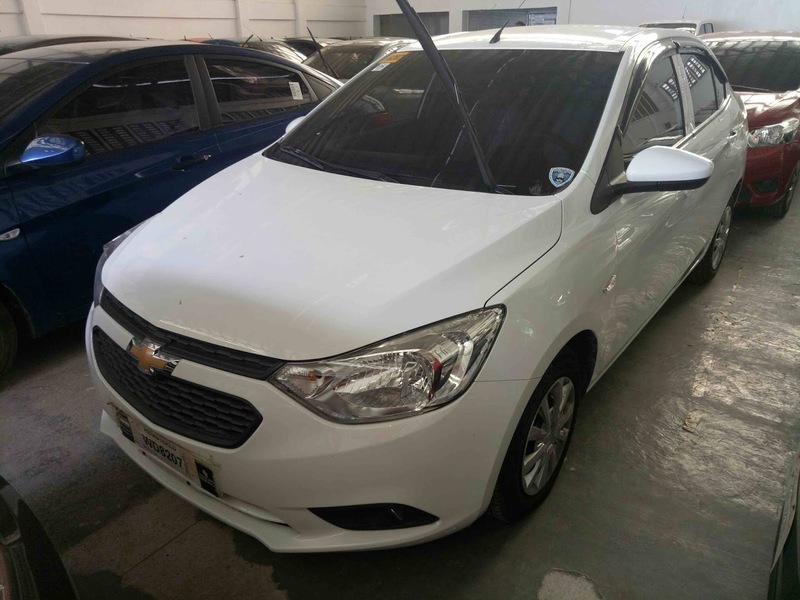 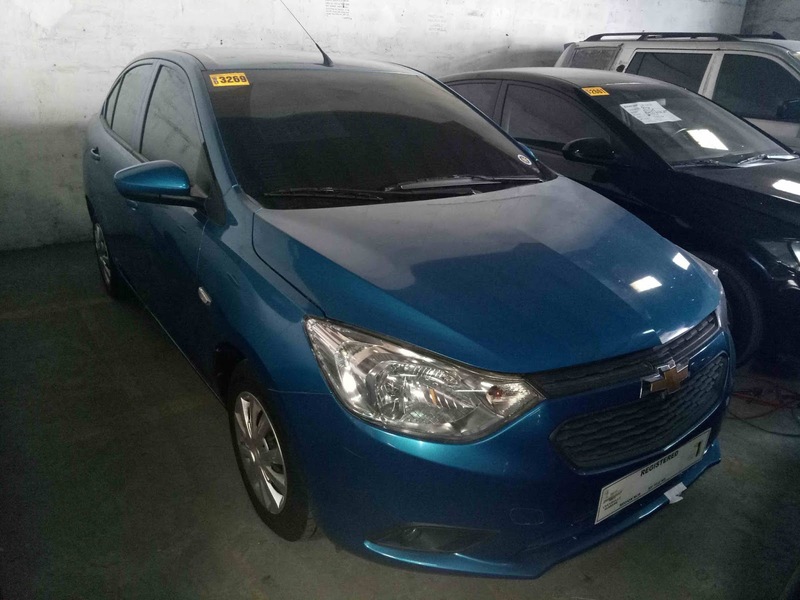 These are bank-repossessed cars or pre-owned vehicles for sale that come from the Bank's Auto Loan Borrowers who defaulted in their loan obligation. 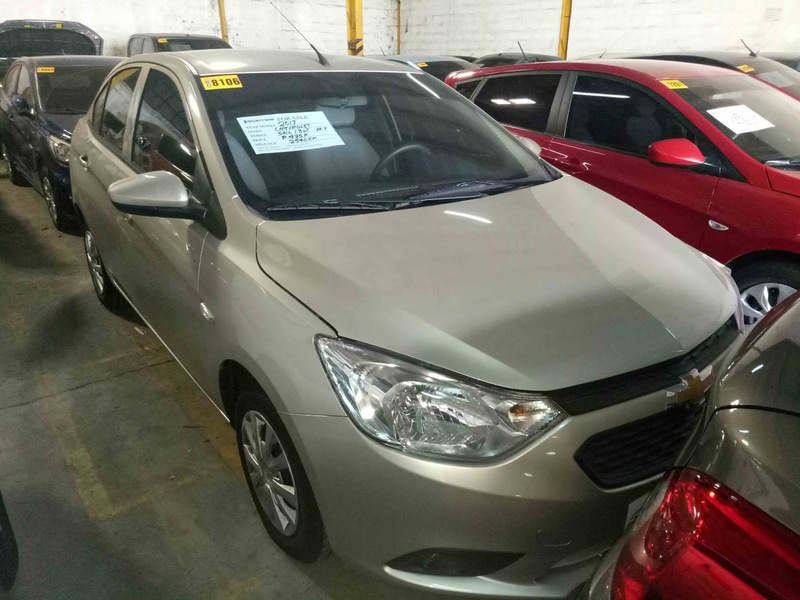 According to the bank's website, these cars are affordable and high quality used cars for sale. 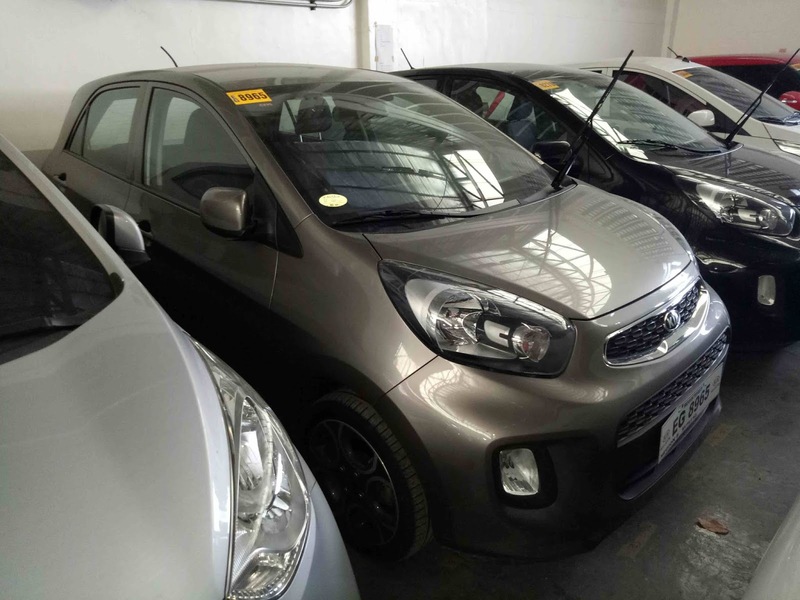 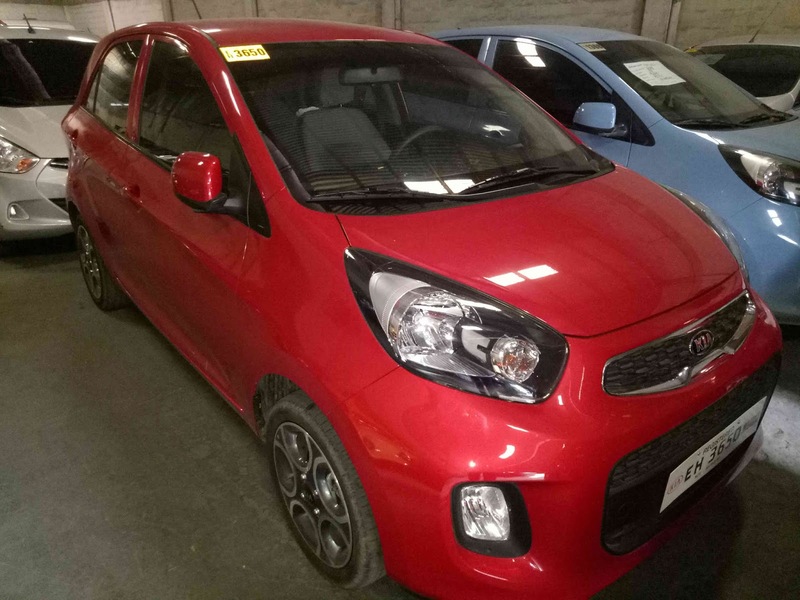 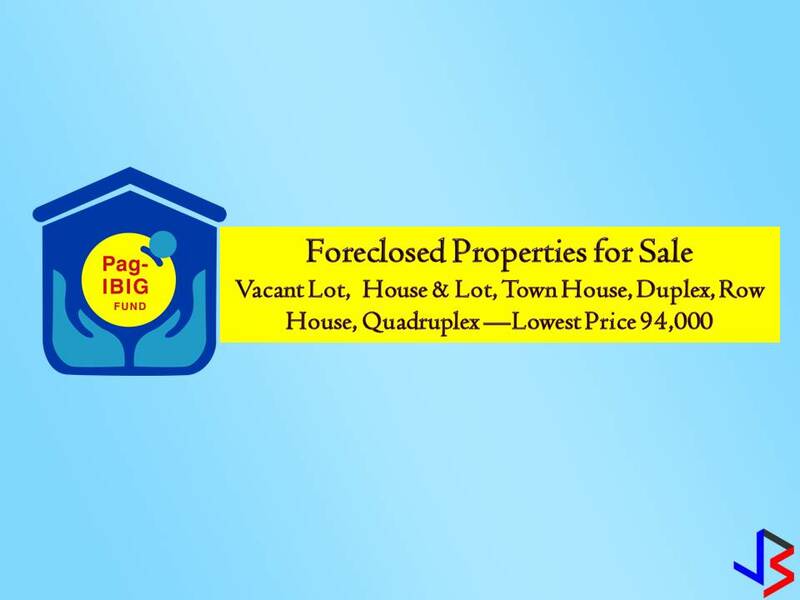 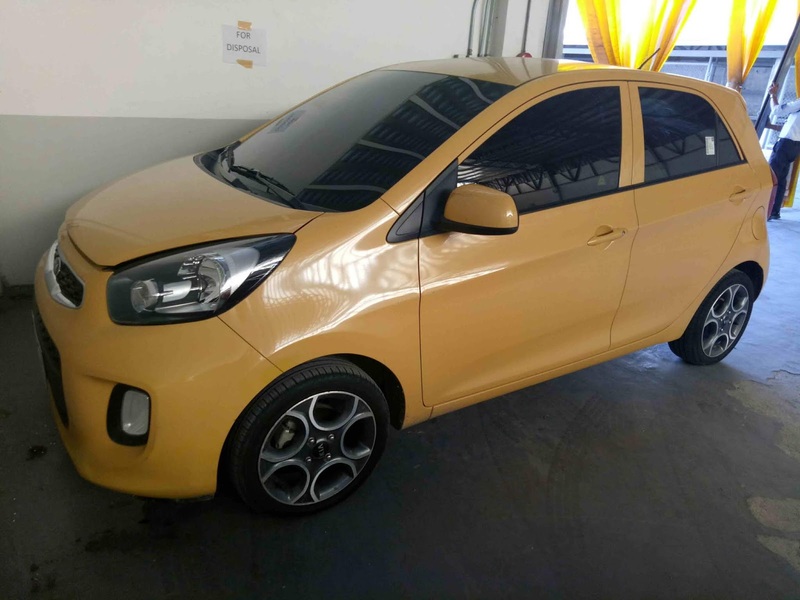 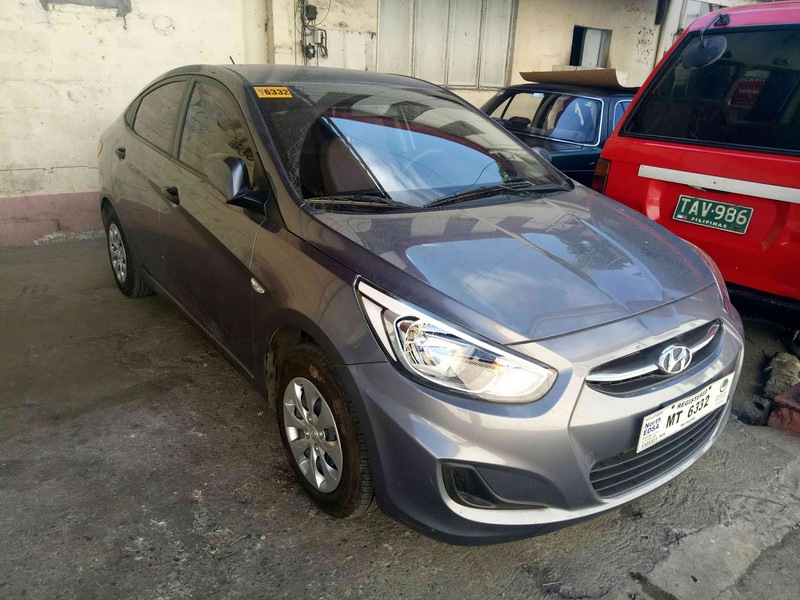 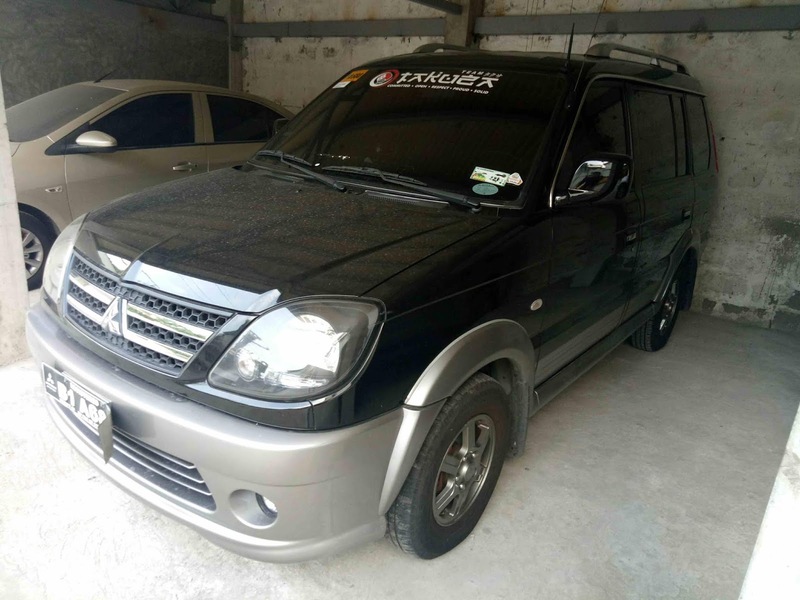 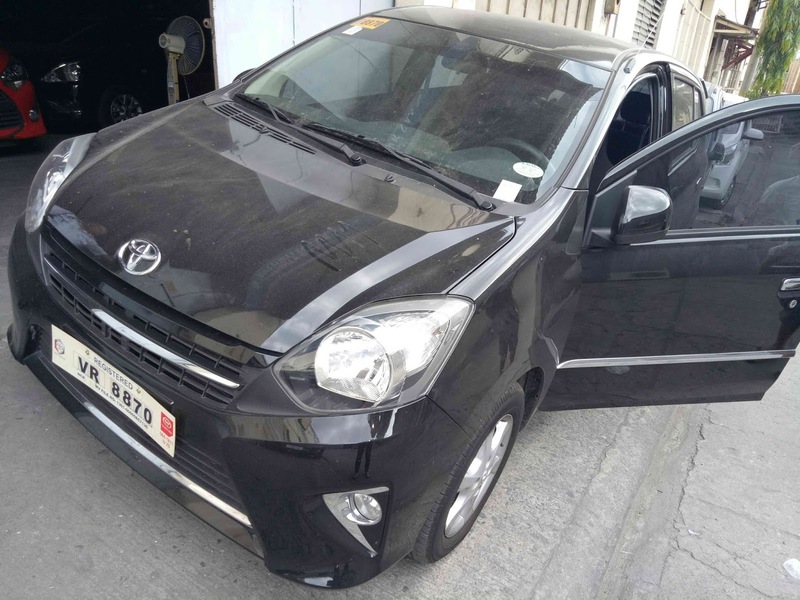 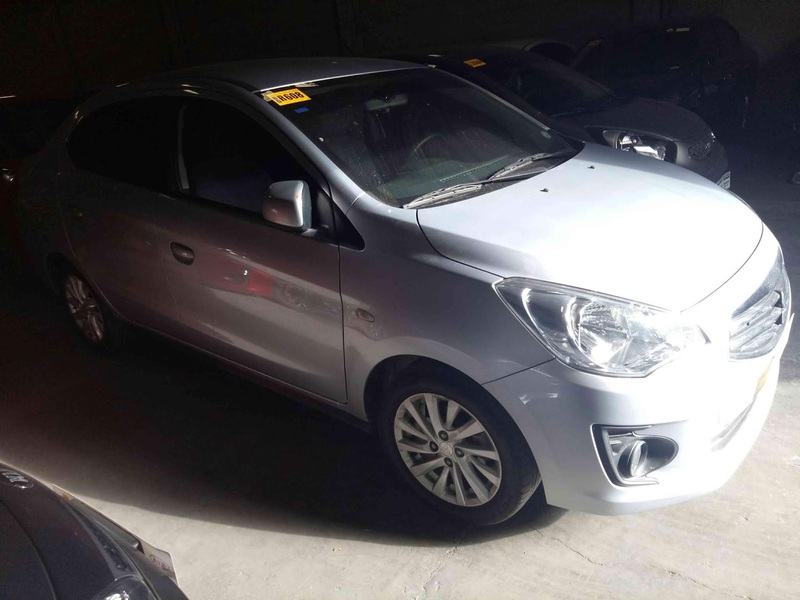 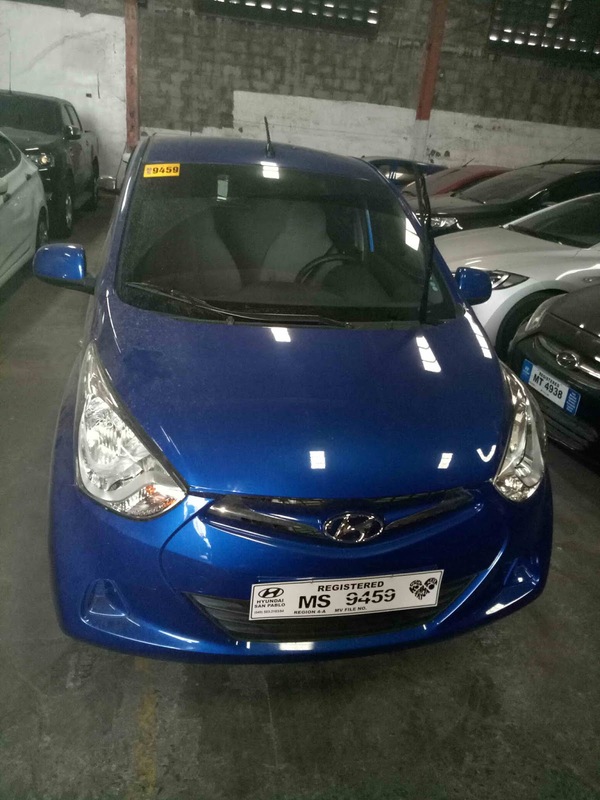 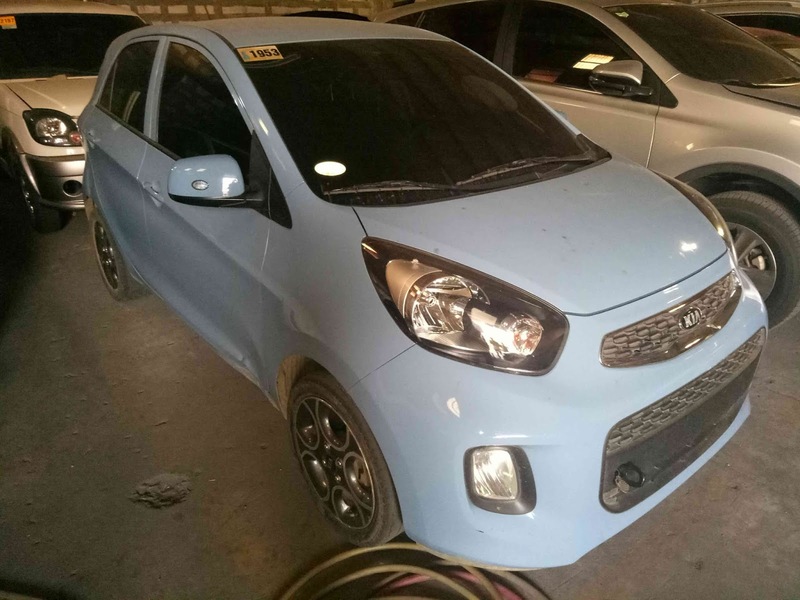 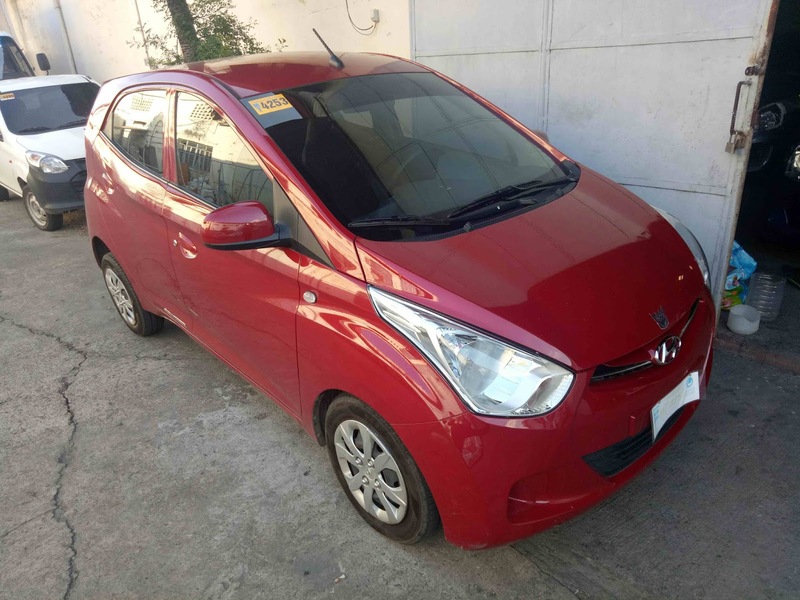 Interested buyers can choose from different brands like Ford, Kia, Hyundai, Toyota, Nissan, Mitsubishi.